Tune in for the first Facebook live stream this evening, Wednesday 17 May at 7.30pm (UK time), featuring DJ Swami introducing material for PunjabTronix. DJ Swami will be live streaming from the studio via his Swami Facebook page – offering an exclusive insight into the sounds of our new commission PunjabTronix and the production process. This live stream will offer a sneak preview of material ahead of the first live performance this Saturday at Wolverhampton Art Gallery. 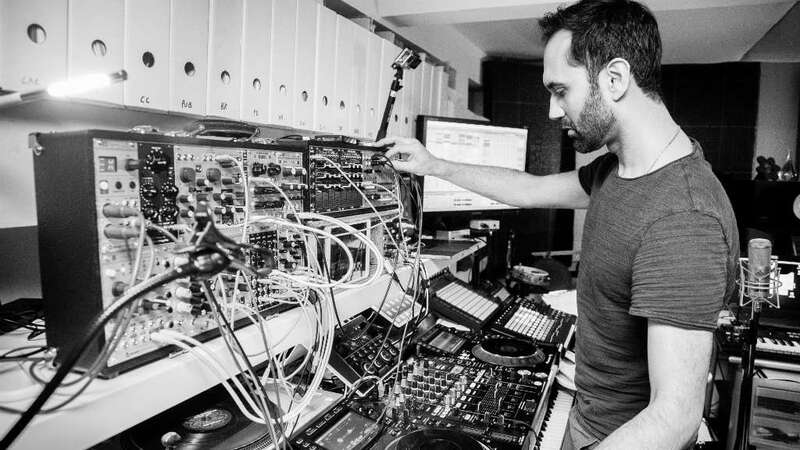 This live stream is the first in a series of planned live broadcasts from the studio with DJ Swami, introducing PunjabTronix and the production process. Follow Swami on Facebook to receive a notification when the live stream begins. If you miss the live stream, you can still watch it later, either on Swami’s page or the Asian Arts Agency Facebook page.